This site contains photos and descriptions of the long-distance walks I have done in the United Kingdom and some of the other places I have visited. Follow the links above to explore the site or check out recent additions in the slideshow below. 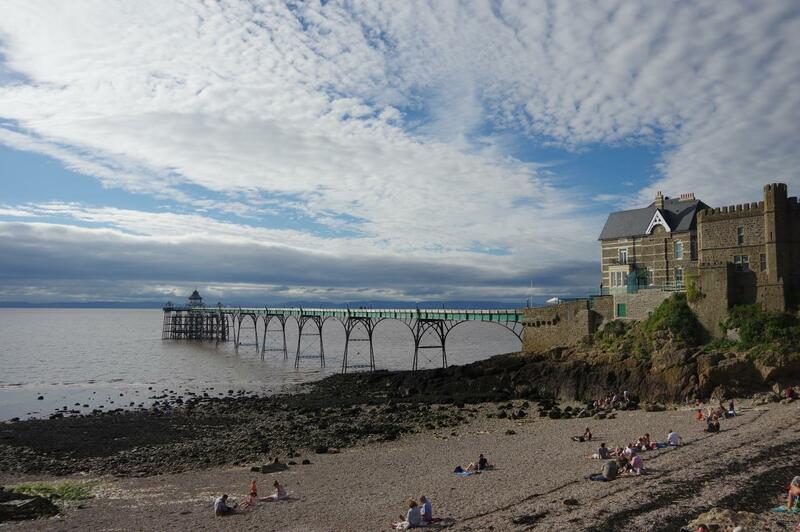 The eighth stage of the Somerset Coast Path links the seaside town of Clevedon with the heart of the city of Bristol. 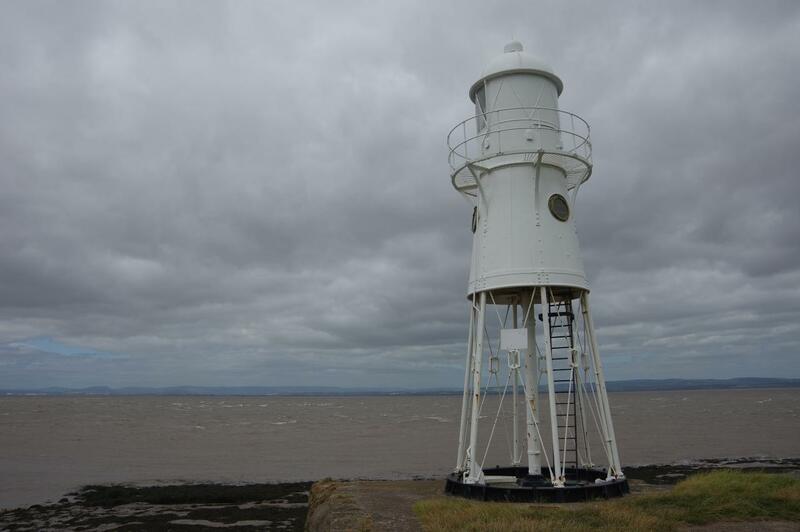 Here's a page for the seventh stage of the Somerset Coast Path, between the piers at Weston-super-Mare and Clevedon. 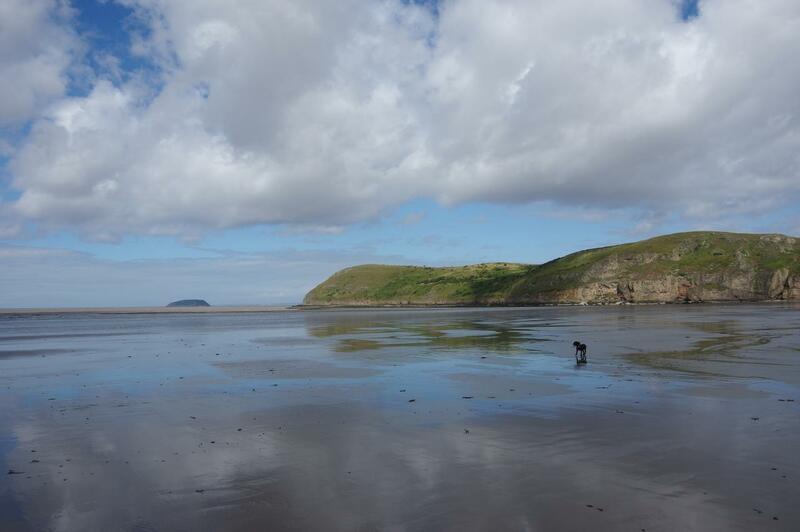 Here's a brief page for the sixth stage of the Somerset Coast Path, a mostly inland walk between Brean and Weston-super-Mare. 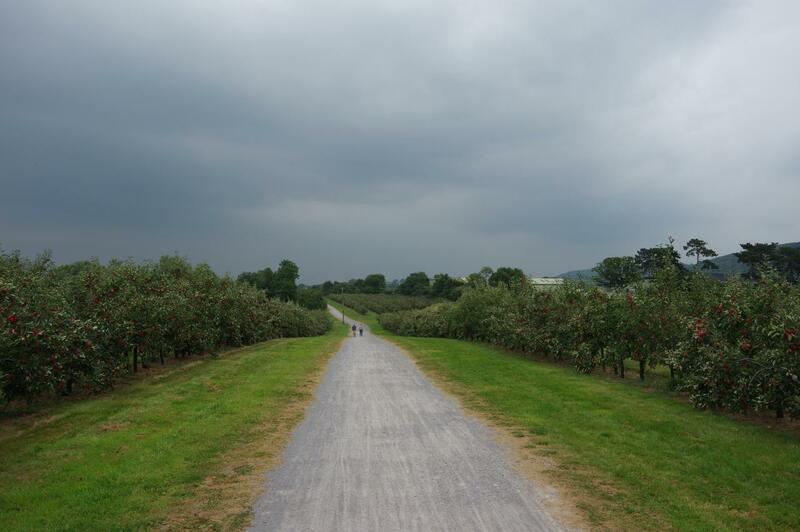 The Strawberry Line Path is an easy walking and cycling path that follows the route of the disused Cheddar Valley Railway between Cheddar and Yatton, passing through the Mendip Hills and crossing the North Somerset Levels. 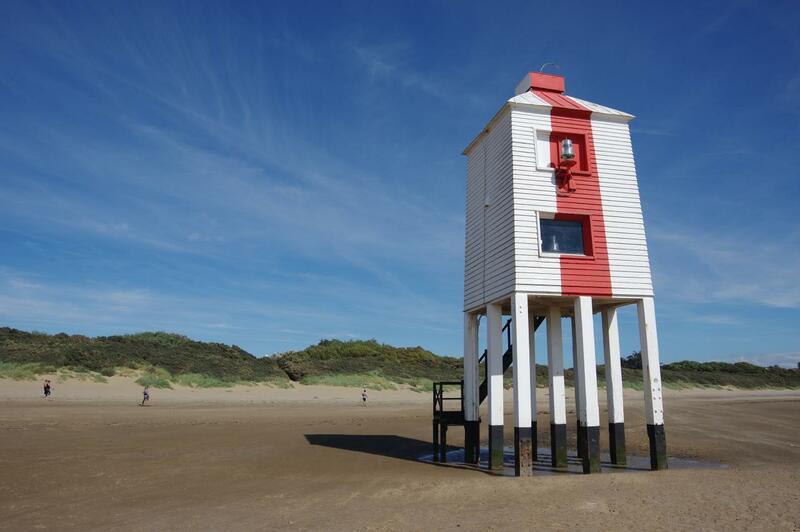 The fifth stage of the Somerset Coast Path follows the snaking course of the River Parrett to reach the seaside town of Burnham-on-Sea before taking to the wide sandy beach for the final stretch up to the holiday village of Brean. 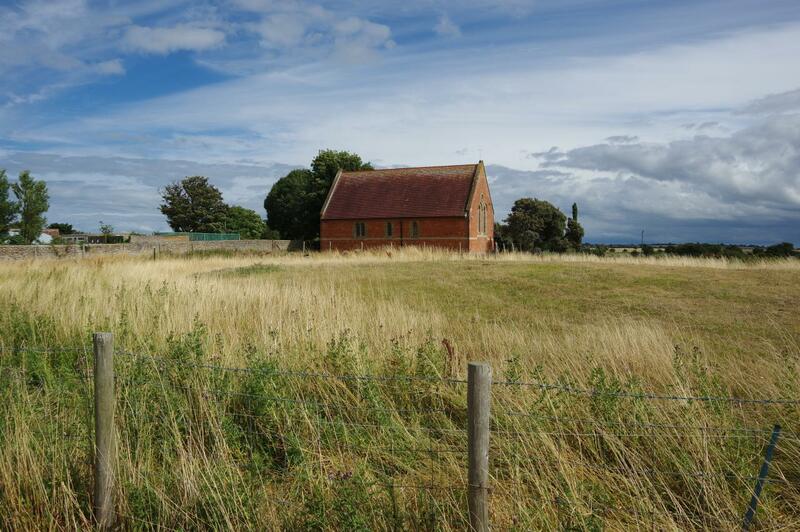 The long fourth day of the Somerset Coast Path traverses the most isolated stretch of the Somerset coast, from Kilve Beach to Steart Point, before heading inland around the newly-created Steart Marshes and alongside the River Parrett to Bridgwater, the largest town so far on the path. Here's a page for my third day on the Somerset Coast Path, a walk that only touches the coast at the very beginning and the very end of the day. 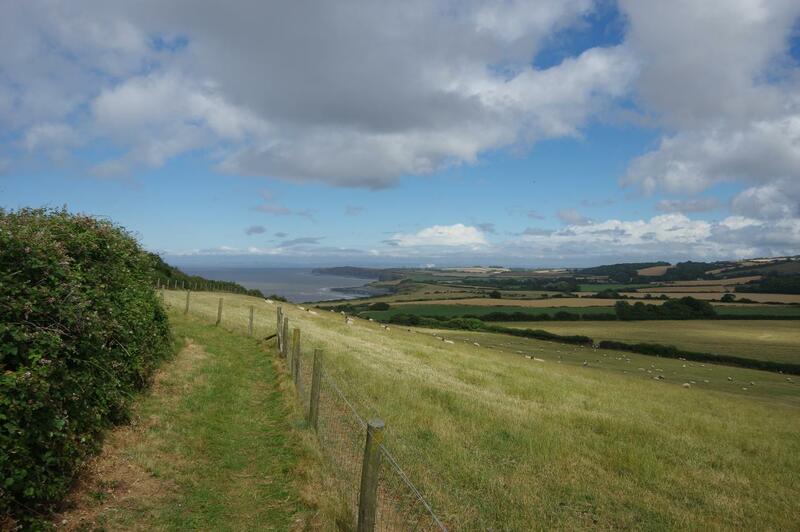 An alternative to the coastal route, which can be flooded at high tide, this route links Watchet and Kilve Beach via an inland route through the northern end of the Quantock Hills. 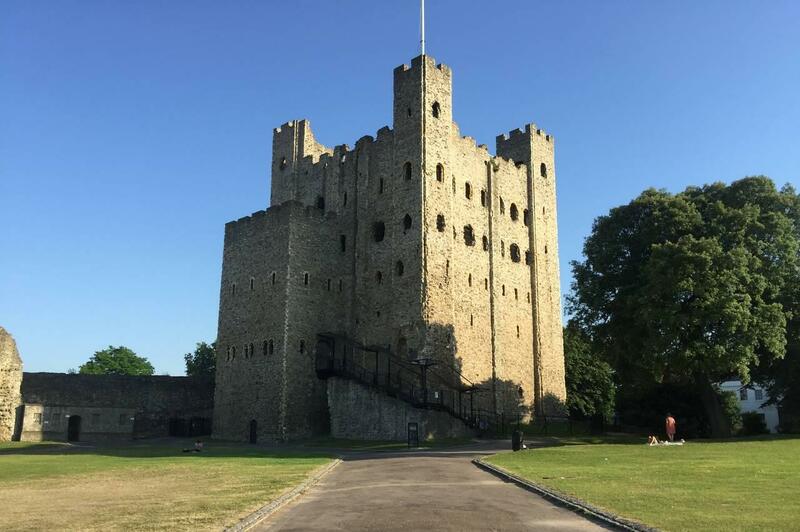 During a short visit to Kent, I managed to complete the two-day Medway Valley Walk, which follows the course of the river between the two Norman strongholds of Tonbridge and Rochester.